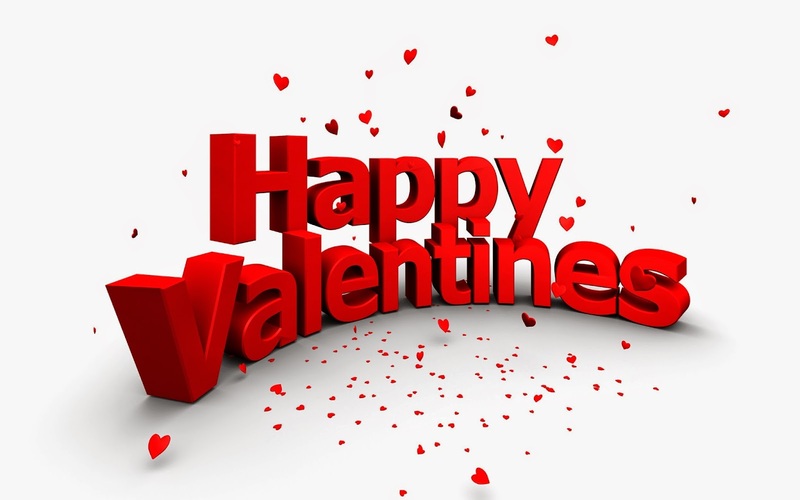 VALENTINES DAY is the day of Love, Heart's Day. It's not about boyfriend or girlfriend but Love for each other. Share and show your love with your Family, Friends and for those who need it specially those who are fortunate. Showing your LOVE is not only saying "I LOVE YOU" but also by giving and sharing your blessings and smile. Spread the Love to the World.